It is currently not known why this error happens. It is in some way related to performance since slow machine tend to get this error more often). The error message is Microsoft Window specific. 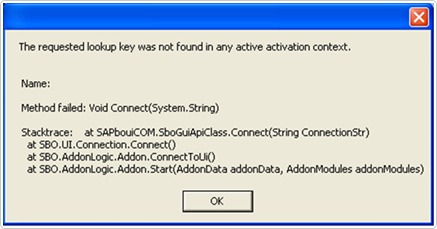 There is currently no known solution for this error other than restarting (since the error is random and does not happen every time).